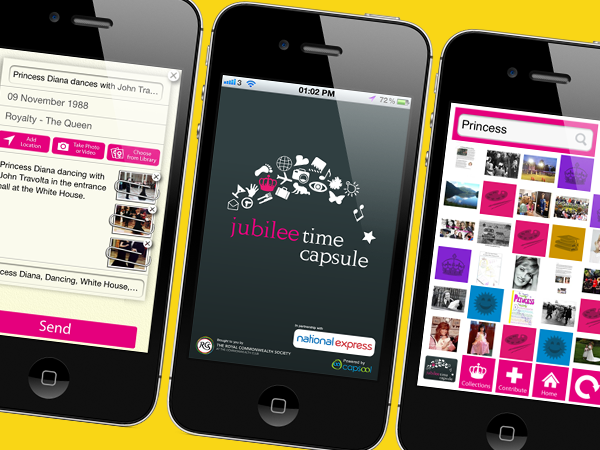 The Jubilee Time Capsule is a unique social archive of the 60 year reign of Queen Elizabeth II. They have gathered contributions from people all over the world about their lives and experiences. 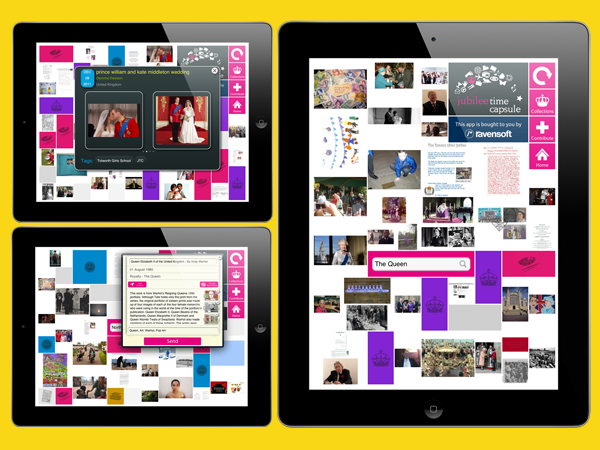 Attido brought this experience to the iPhone, iPad and iPod Touch.